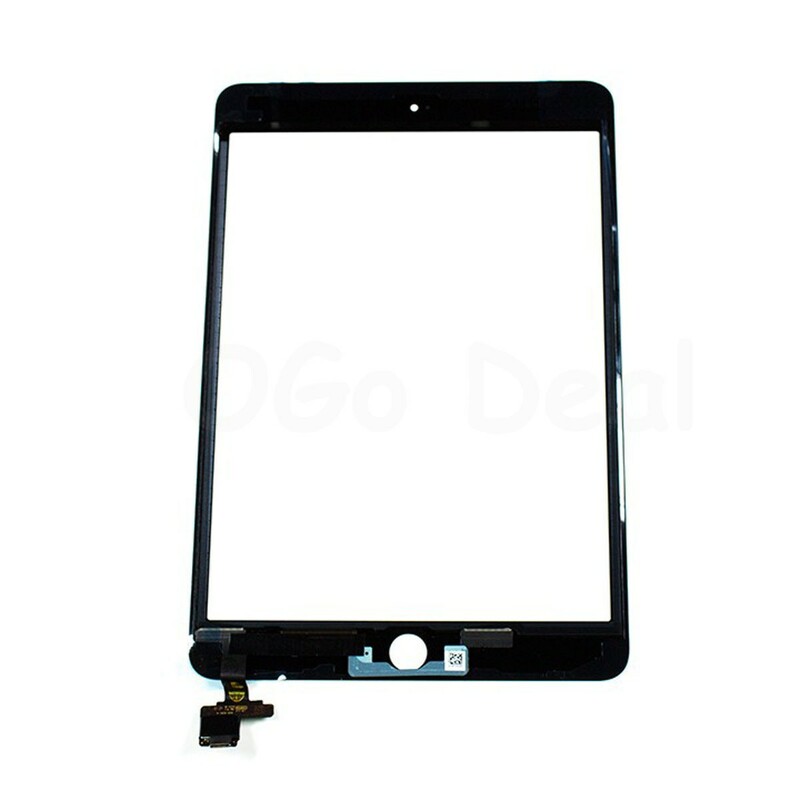 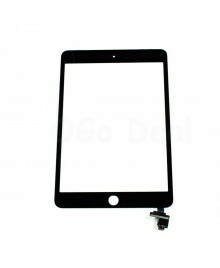 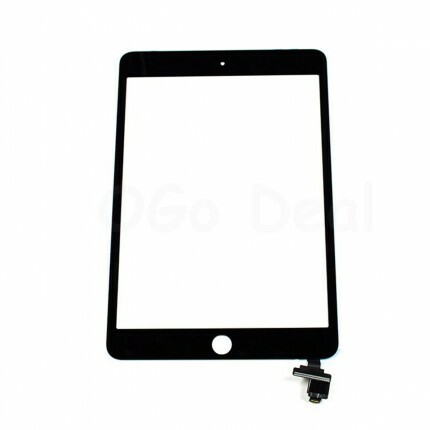 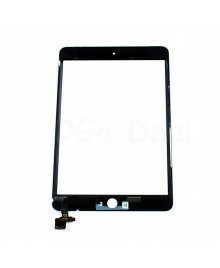 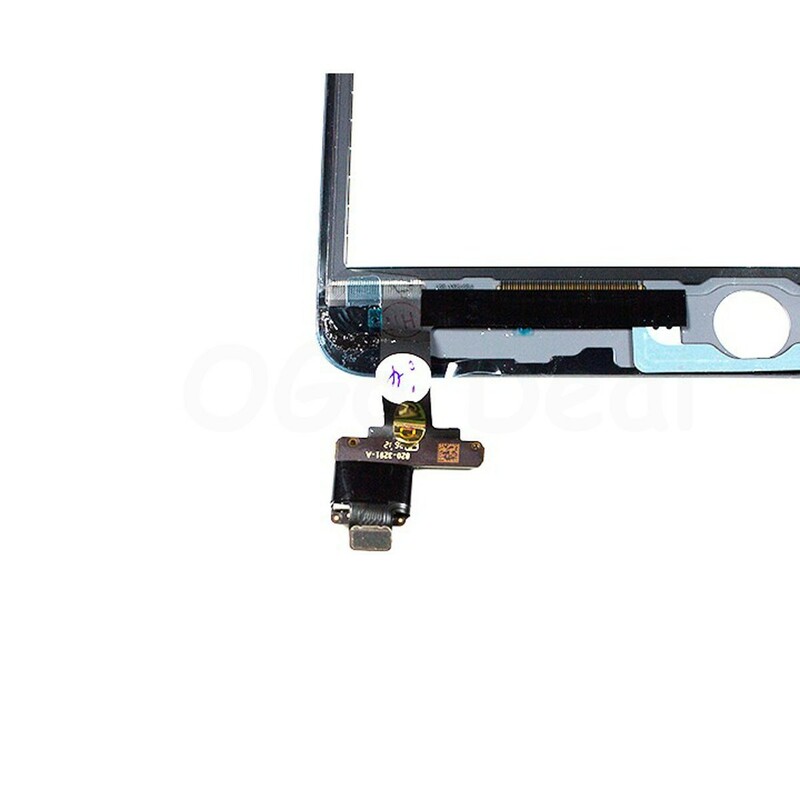 Replacement part for any shattered , broken or cracked iPad Mini 3 Front Panel. 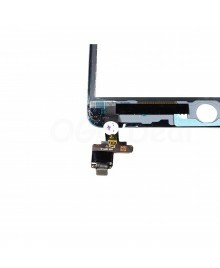 This assembly has the IC chip and adhesive installed to save you time during repair. This part is not compatible with the iPad Mini or the iPad Mini 2 with Retina Display.